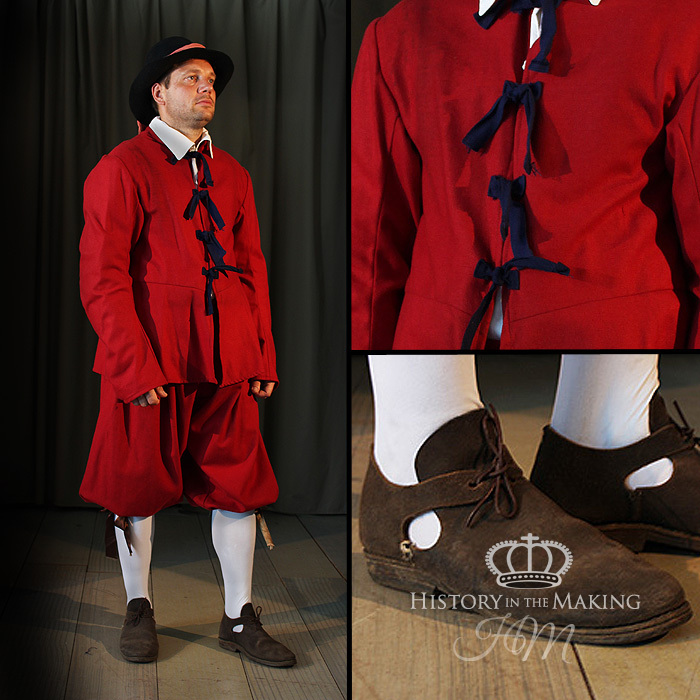 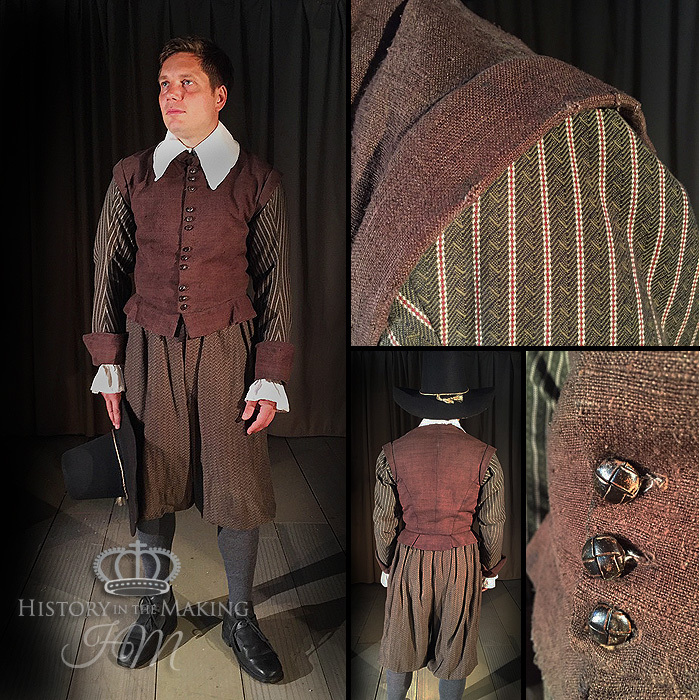 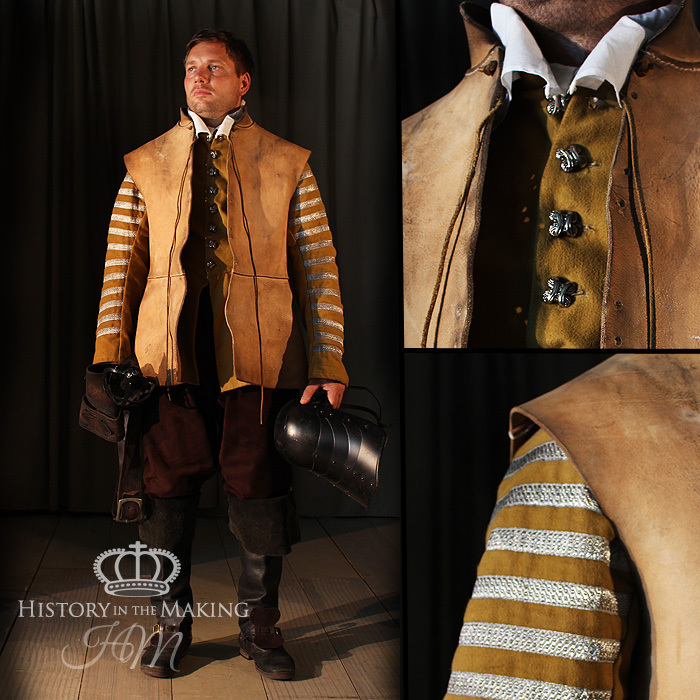 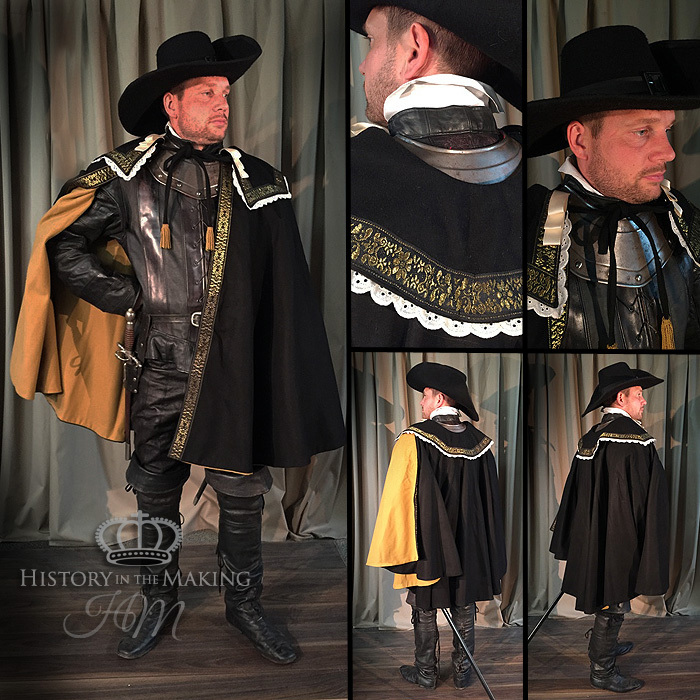 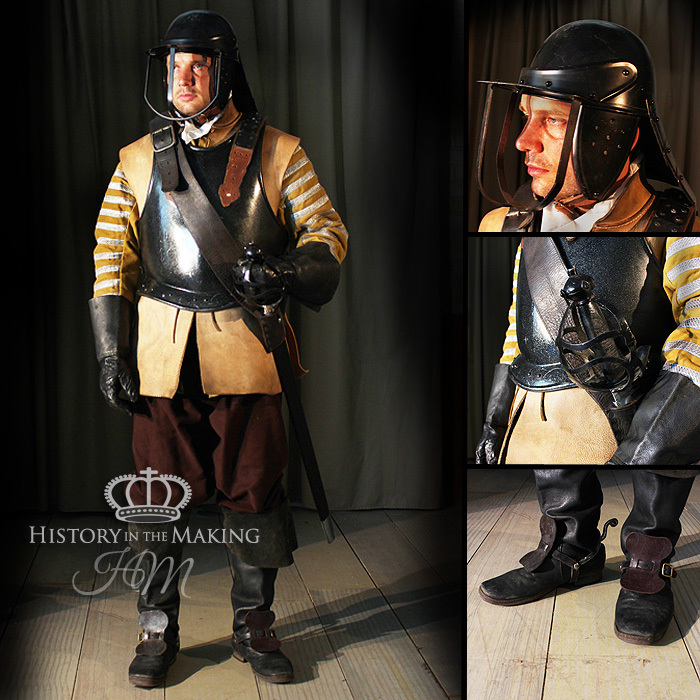 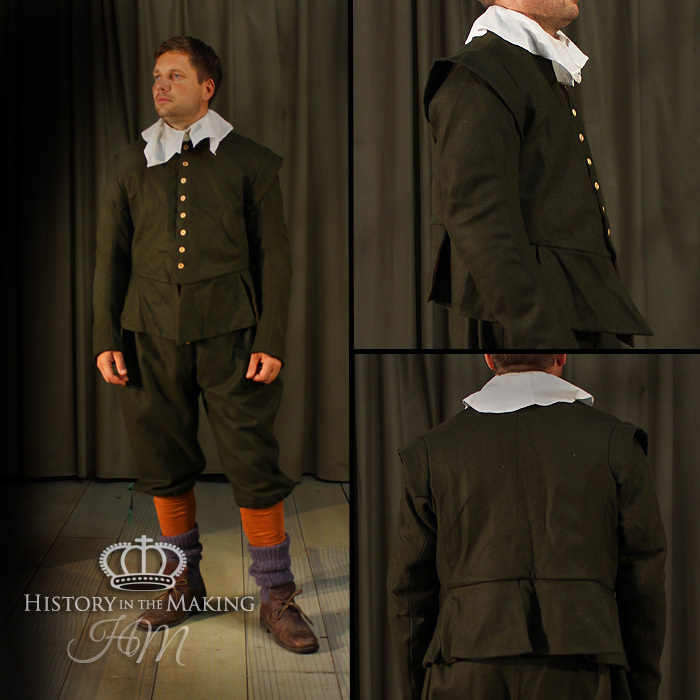 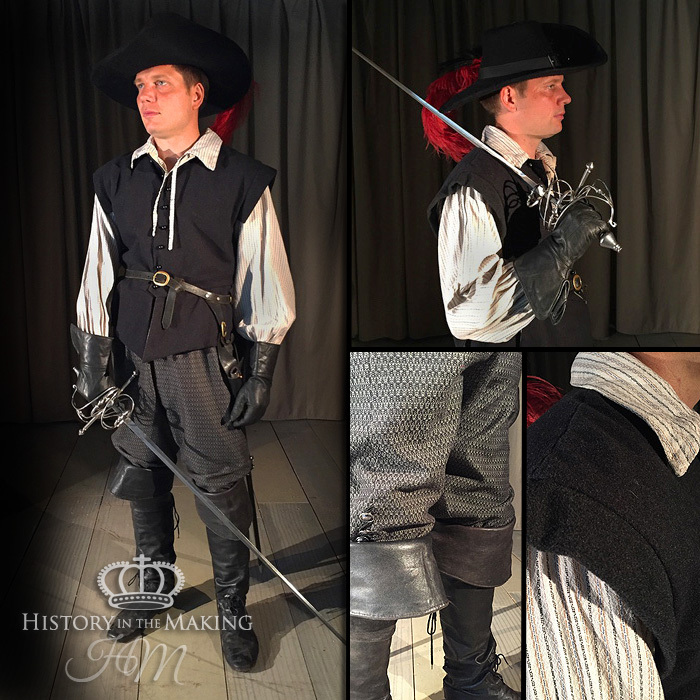 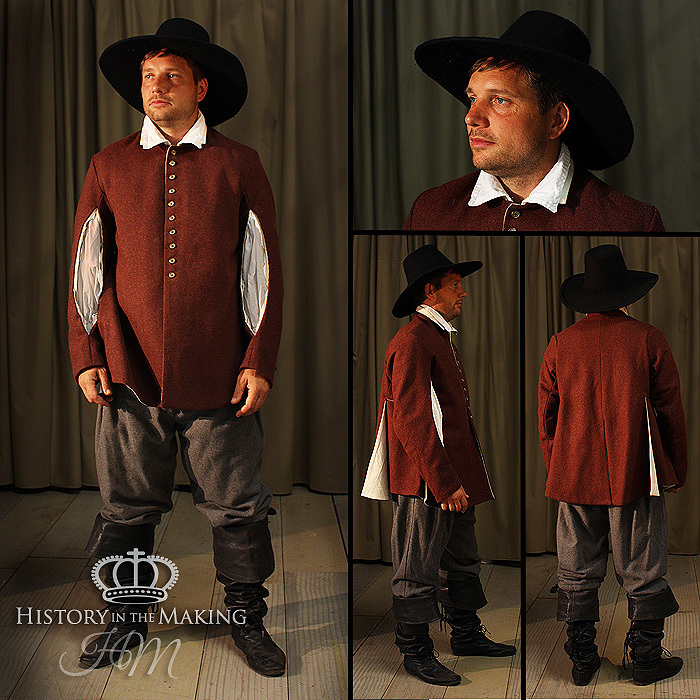 1642-1651 Parliamentarian Cavalry Buff Coat costume. 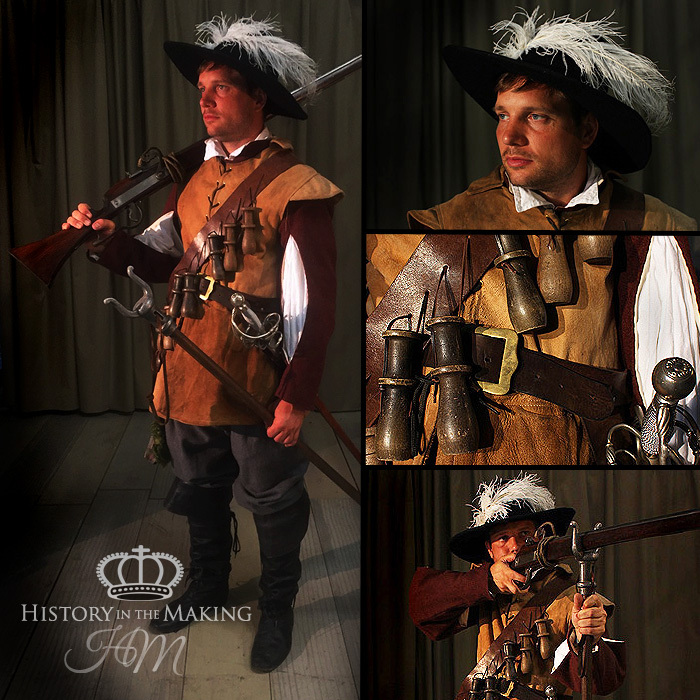 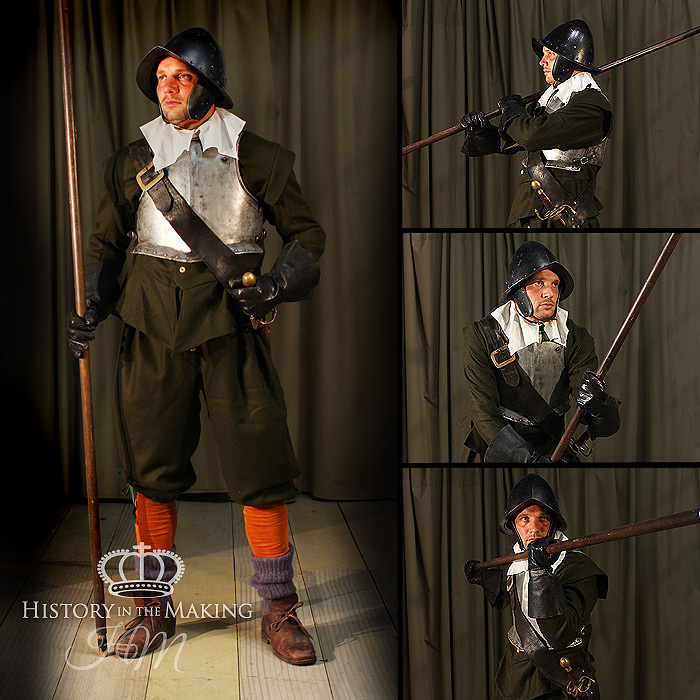 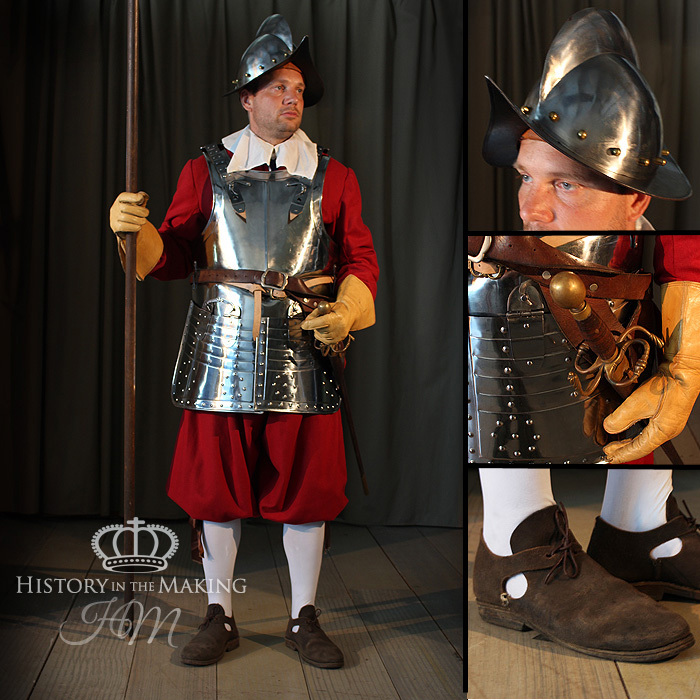 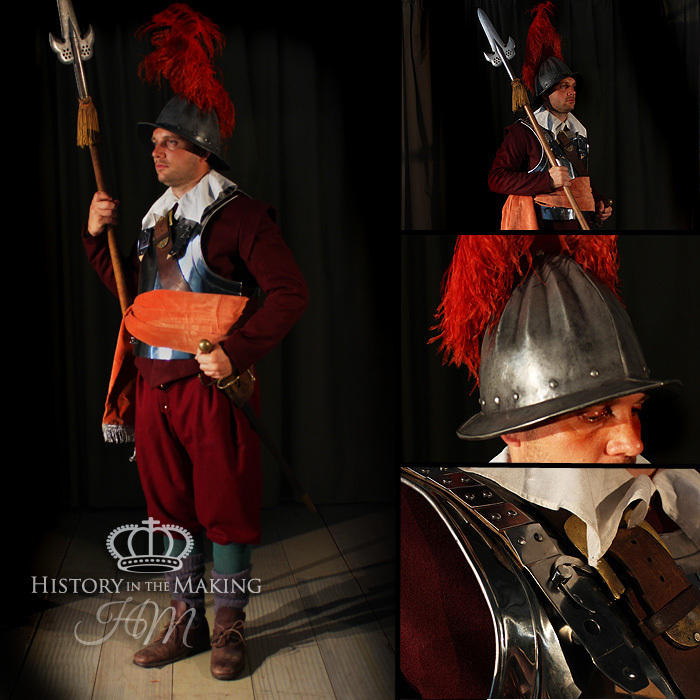 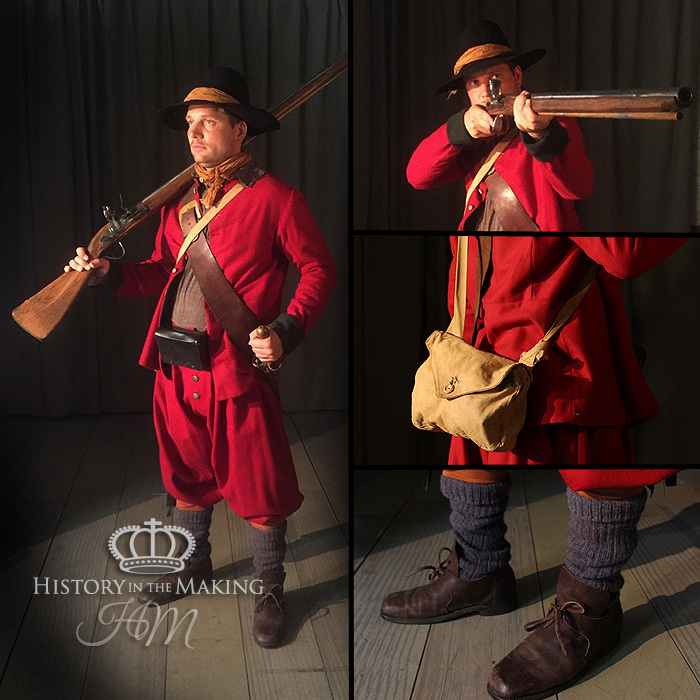 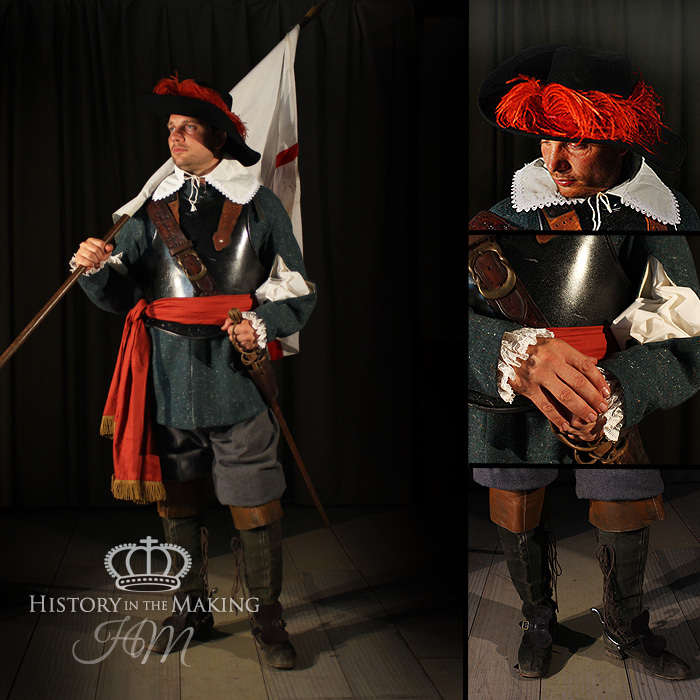 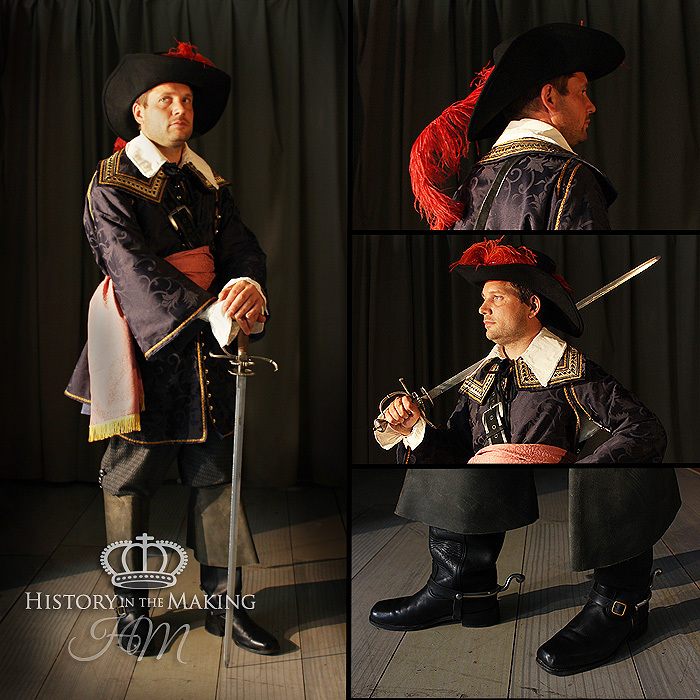 1642-1651 Royalist Pikeman full costume. 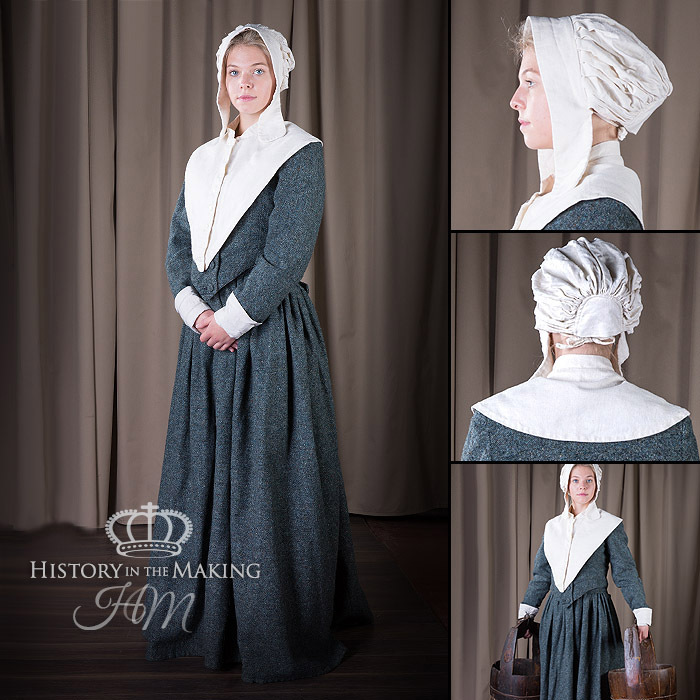 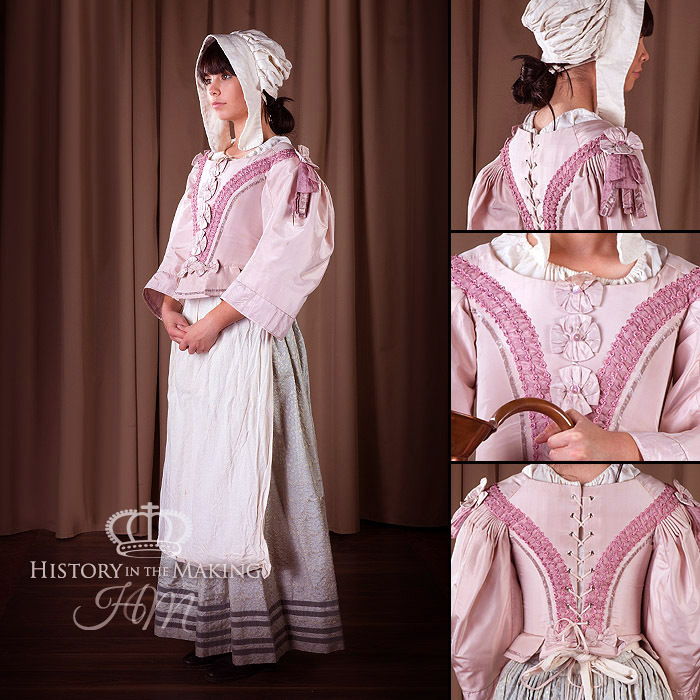 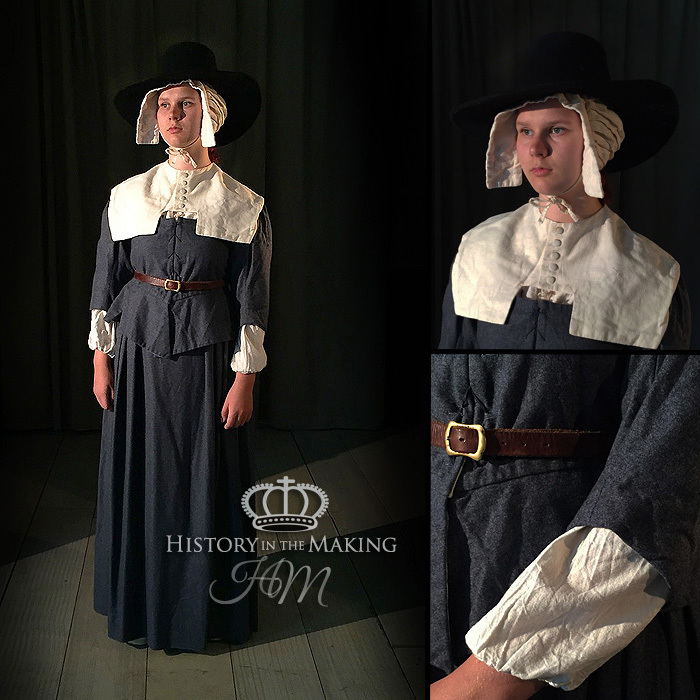 17th Century Woman’s Bodice and skirt-Linen Cape collar.